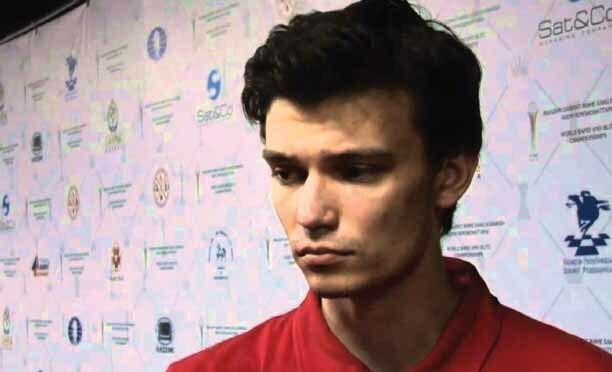 Chess Grandmasters Nikolai Chadaev(Russia) and El Gindy Essam of Egypt are expected in the country today (Wednesday). The two GMs will be in Botswana for a full-month training the Botswana Chess Federation (BCF) senior national team ahead of the 2018 Chess Olympiad. The Olympiad is scheduled for the 23rd September to the 6th of October in Batumi, Georgia. According to BCF president Mothokomedi Thabano, Chadaev will train the ladies side of Women International Master (WIM) Kgalalelo Botlhole, Onkemetse Francis, Chandapiwa Kgomotso Women Fide Master (WFM) Besa Masaiti and Boitumelo Radikoro. The men’s team of International Master (IM) Providence Oatlhotse, Fide Master (FM) Phemelo Khetho Candidate Master (CM) Barileng Gaealafshwe, CM Thabo Gumpo and Moakofi Notha will be coached by Essam. Going into the competition, Thabano said the intention is to send a well-prepared team to Georgia. Among other things, BCF will be looking to improve player rankings and hopefully acquire new titles.“I am confident that the team will compete once in Georgia; the national team has been busy at work almost every weekend. The return of the Chess league also played a major role in ensuring that our players stay engaged and their eyes fixed on the board,” he said. The president added that they expect stiff competition ahead, especially that they will be playing without the experienced brains of Boikhutso Modongo on the ladies team. Modongo has always been the pillar and strength of the local ladies, however she excused herself citing personal reasons. Modongo’s absence means Francis and Botlhole will have to try and mother the team. Kgomotso, Masaiti and Radikoro will be marking their debut into the Senior National Team and will also be attending the Olympiad for the very first time. 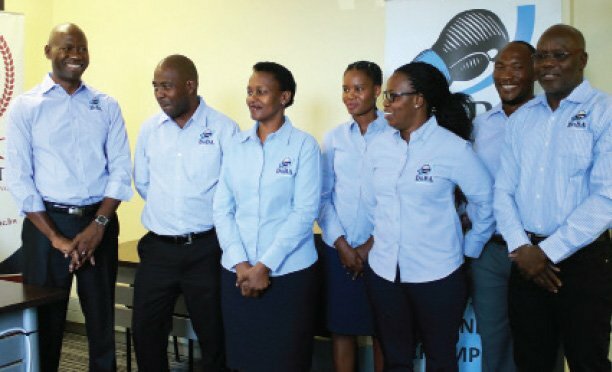 The Botswana team is scheduled to jet off to Georgia on the 21st of September.